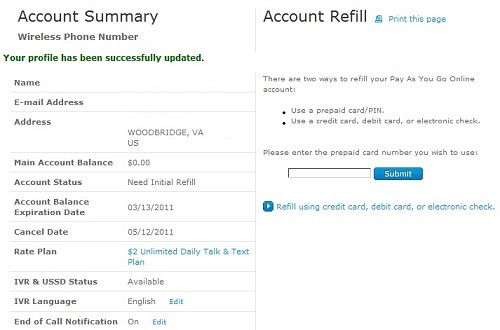 Here's my AT&T GoPhone online registration and airtime refill experience. This is the standard procedure when you order online. Overall, it was pretty quick though I was redirected a couple of times between a couple of different sites. When you buy a GoPhone directly from AT&T, they activate your account and assign your handset a new (unless you're porting) phone number. When I bought my Nokia 2330, I didn't buy any airtime at the time, so I needed to register my account on their site to add airtime. 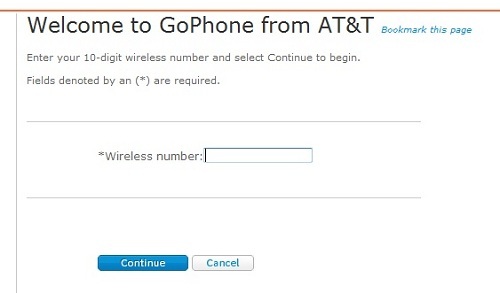 Once you enter the phone number, AT&T identifies it as a GoPhone and asks you to click a link that will redirect you to a separate login page. 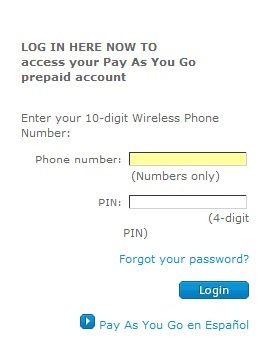 Finally, you get to the GoPhone login page and have to enter your assigned wireless number and four-digit password. I looked through the package that AT&T sent me, and I could not find a four-digit password printed anywhere on it. So I clicked on the link to request a new password. When you request a new password, AT&T sends two SMS messages to your phone. The first SMS says, "Your account status has changed. Your password has changed." The second SMS contains the new password. Once you enter your new password, you are immediately asked to reset it and choose your own password. The password has to be different. You can't enter the same password. Once you choose a new four-digit, you'll again get another SMS that your password has changed. By the way, all these account-related SMS's are free, of course. 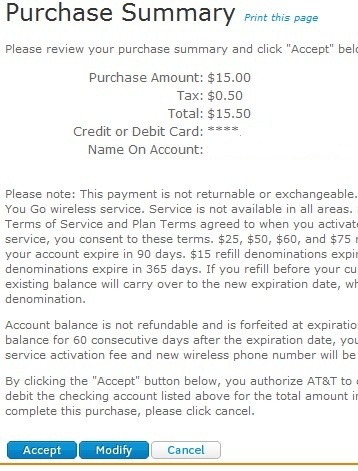 Before you can start using your account, you still have to agree to AT&T's terms and conditions. Now you can start filling out your profile. Once you enter your info, you are presented with your summary. 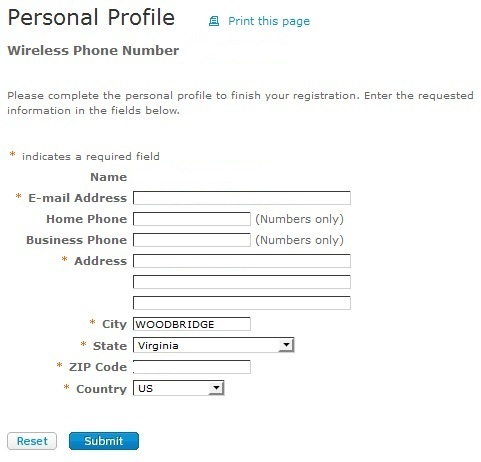 The profile summary contains your name, address and email, your account balance and your particular GoPhone plan. 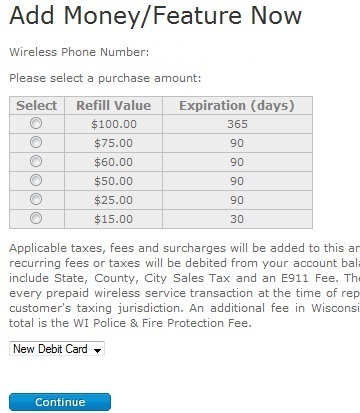 I had chosen the plan that charges $2 on the days I use the phone. The account balance was zero because I had not added any airtime yet. To the right of the account summary you can enter an airtime PIN or click the link to, "refill using credit card, debit card or electronic check". If your airtime balance is zero (no airtime added at phone purchase), you have 28 days to add airtime before your account expires. This means that if you buy a Gophone online from AT&T you should activate it within that amount of time if you want to keep your assigned number. 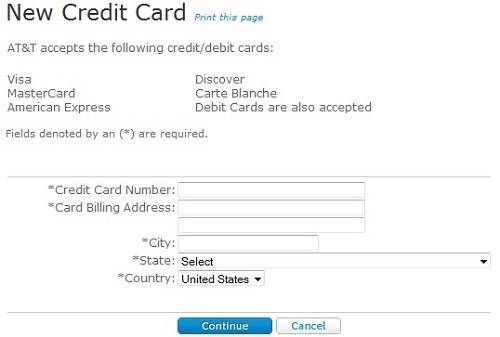 Click on "Add via Credit card" to get taken to another screen, and click on the "Add/Money features in real time". 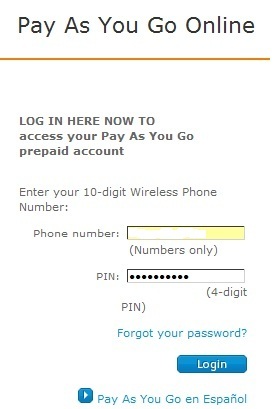 You now get take to another site (paygoonline.com) to: enter your Gophone wireless number, choose your refill amount and enter your credit card information. Entering your credit card is a two screen process. You enter the number On the first screen, and you enter the verification info on the second screen. You see the final amount on the purchase summary page where you can accept the charges or modify your order. Here, you also see what taxes will be charged in your state. Once you accept your charges, you are taken to your updated account summary which lists your airtime balance, you plan, and what additional features (if any) you. You are also given a purchase confirmation that lists the purchase number for your records. I made a test call. The call went through, and a few seconds later I received an onscreen message that $2 had been deducted from my account, since I had signed for the $2 a day plan. 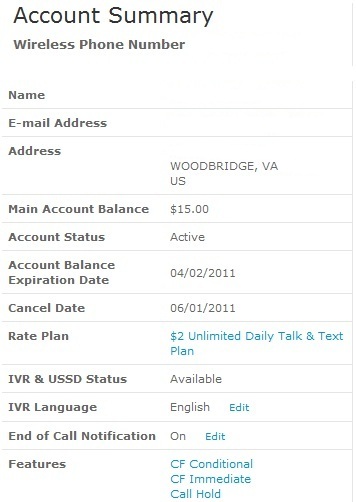 Still, it was nice that AT&T sent an instant confirmation of what my account balance was. 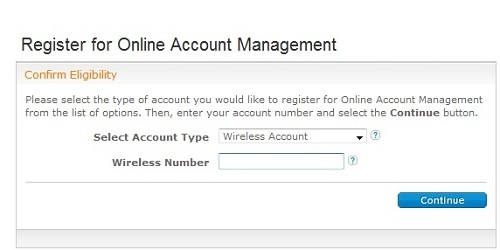 I realize this may have been more detail than necessary about the ATT GoPhone online registration process, but I hope you found something useful in it.